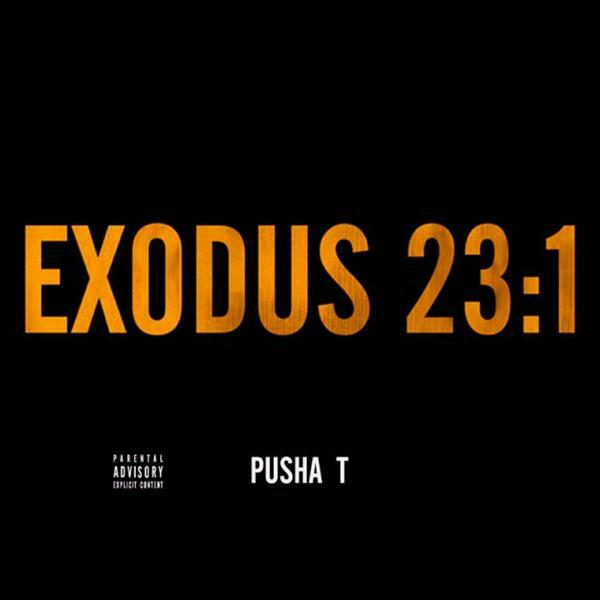 Pusha T delivers choice words at his rivals on “Exodus 23:1.” There have been rumors of a feud between Pusha T and Drake for over a year. Both have denied the feud, but it would not be Drake’s first run-in with G.O.O.D. Music.